No doubt you’ve received a bunch of instructions, warnings and advice (solicited and not) as you’ve prepared for parenting a new baby. In my work as a pediatric Occupational Therapist, I've received advanced training in baby development including head shape and neck issues of infancy. So when I say parents don't hear this tip until it's too late, I mean until they are seeking my professional help for their babies' head shape or neck tightness problems. Turn your newborn baby’s head often in the first two months of life. Here’s a little known nerdy fact: in the first two months of life, most newborns don’t have the strength and muscle control to hold their heads centered above their bodies for very long. This means that those adorable little bobbleheads flop toward one side or the other. That’s totally normal! It’s a monumental feat for our little squishes to turn their heads from one side to the other. They’re working on the newborn motor milestones of head-turning and holding the head at midline but gravity certainly isn’t on their side! It’s also very common for newborns to have a preferred head position, a direction they more often turn their heads when sleeping, lounging on the back, doing Tummy Time, being held or worn upright. This is usually a reflection of how they were positioned in the womb. And preferred head positions that aren’t detected and corrected early can lead to head flattening and neck tightness called Torticollis. So one of our many, many new jobs as new parents in these early weeks is to help our little ones move out of these preferred positions through stretching and strengthening. Now, don’t panic - this doesn’t mean you need to sign your little up for a gym membership or a personal trainer. Newborn stretching and strengthening can and should happen during everyday life and baby care. All you have to do is gently and lovingly help turn his sweet-smelling little head toward each side often. 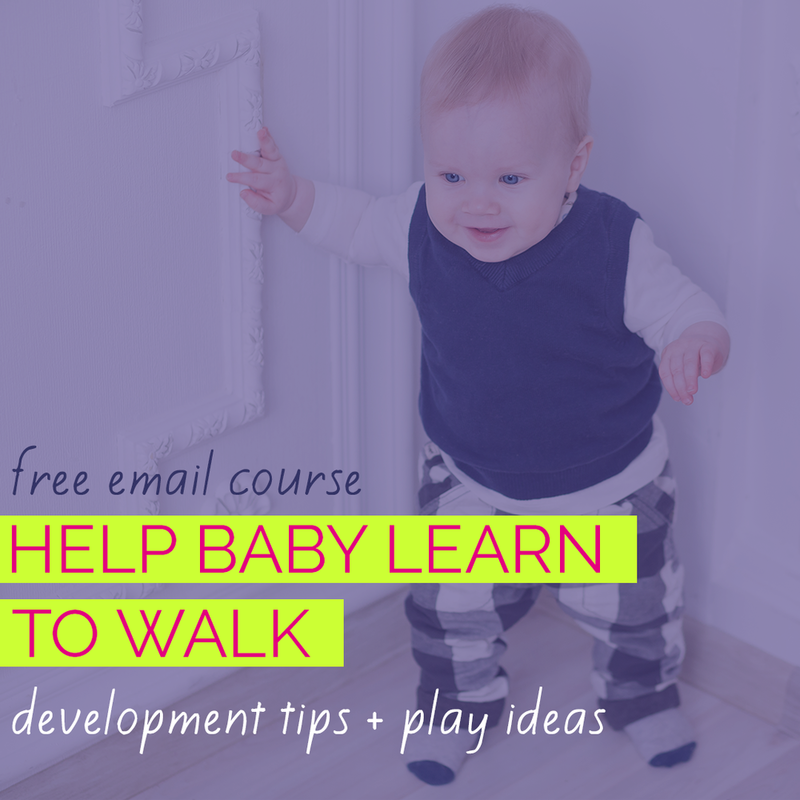 Making head-turning a habit will help keep your baby’s head round and avoid the baby helmet AND it will help you notice and correct any positional preference your newborn might have before secondary problems set in. So there you have it - turn your baby's head often. 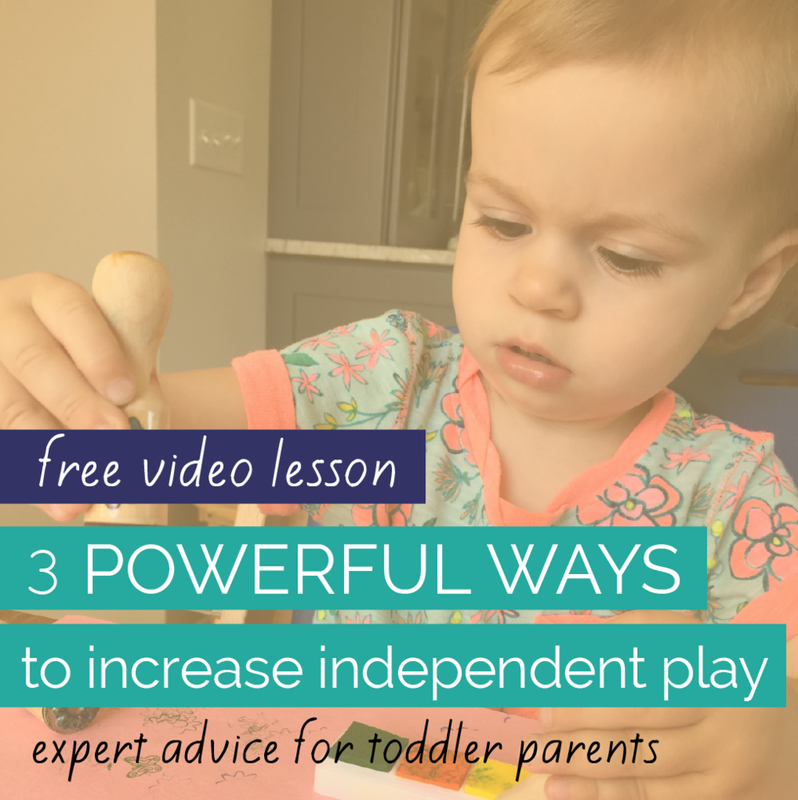 Simple, yet powerful - and totally do-able even in the chaos of newborn parenting, I promise! 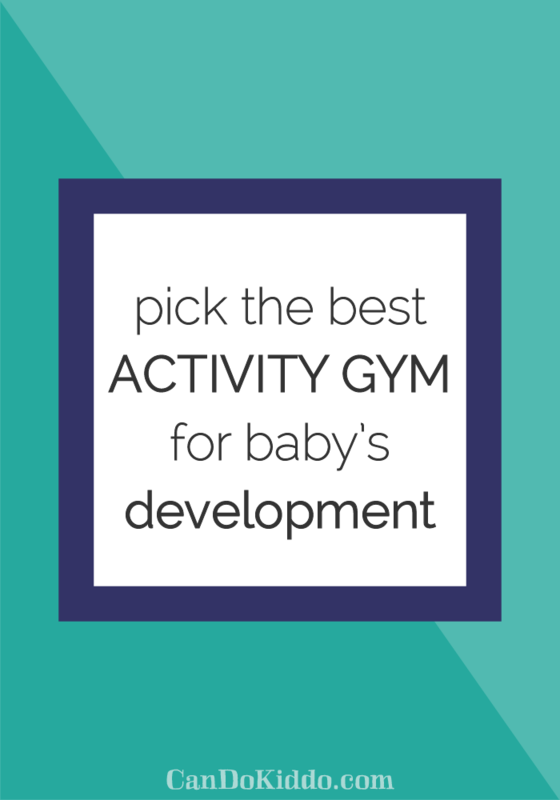 Give this simple, yet powerful newborn development tip a try today! Facilitated head-turning should be slow, gentle and tolerated well by baby. Do not force your baby’s head to turn if you feel tightness/resistance or if baby is distressed. Contact your child’s healthcare provider if you have questions or concerns about baby’s head, neck or development. I've created a free resource just for you! Most new and expectant parents don't understand the whole truth behind the shocking rise in Flat Head Syndrome in babies. And part of that truth is that it's often preventable and treatable without a helmet...if you know how. 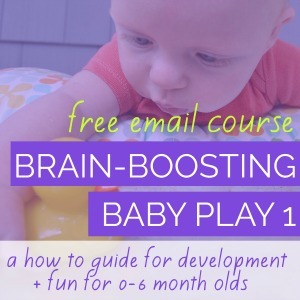 In this free email course you'll learn simple to implement but powerful tips for promoting healthy head shape and healthy development. CLICK HERE or on the image below to sign up and start the course today!